Great opportunity off I-75 in the Berea Industrial Park. This 9.2 acre property features 10,000 sq. ft. (8,000 sq. ft. warehouse, 2,000 sq. 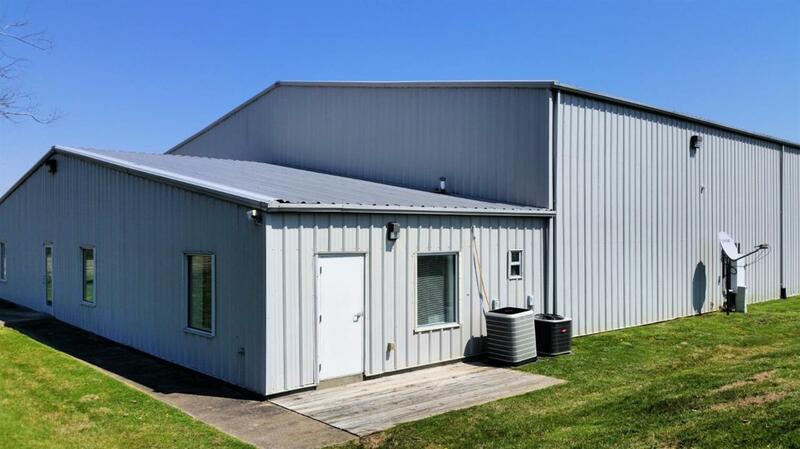 ft. office), 25 ft. warehouse ceiling, 2 loading docks, paved parkign and more! Plenty of room for expansion. Call today for a showing! Listing provided courtesy of Kendra Moore of Aloha Bluegrass Realty & Auction. Listing information © 2019 LBAR Multiple Listing Service. All rights reserved.